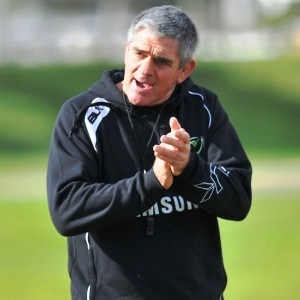 Cape Town - Former national coach Nick Mallett was not impressed by the quality of rugby dished up in Saturday’s Test between South Africa and France in Paris. The Springboks claimed a narrow 18-17 win to somewhat make amends for their 38-3 loss to Ireland in Dublin the previous week. The win was however not spectacular, Mallett noted in the SuperSport studio afterwards. “These are just two technically poor teams. They made so many mistakes and handling errors, and both defences countered anything that the attack brought to bear,” Mallett said. There were however positives from the Springboks' performance, Mallett stressed. “We’ve chatted before about how the team should play. How the forwards needed to be more direct and that Handre Pollard and Francois Venter would give the backline a little more aggression in ball carrying. Importantly, our pack was very direct, which helped our backs get across the advantage line," Mallett continued. Mallett’s analysis of France was bleak.